I hope everyone enjoyed a happy Veteran’s Day yesterday, and a huge thank you to all who have served. Your sacrifices are truly appreciated each and every day. My week was very busy, squeezing in a four day visit to my mom’s where I was able to help her get some important tasks accomplished, plus have a little fun. I hoped I’d also squeeze in some extra reading time on the plane, but that didn’t quite work on the way out where I was asleep before we’d even taken off. Coming home I did get good reading and listening time in, though not much of either while at Mom’s. I’d like to say I’ll have loads of time for books this week, but when I look at my calendar I’m doubtful. May just the opposite be true of your week in books! 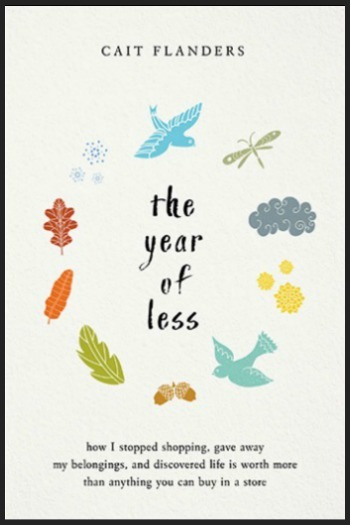 The only book completed last week was The Year of Less by Cait Flanders. 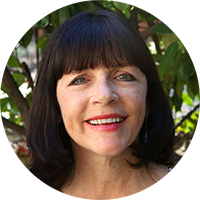 Flanders, a Canadian lifestyle/finance blogger, chronicles her year long journey of mindfully living with less. Along the way Flanders learned many other life lessons that she shares. Overall, I liked her book, though felt it got a little repetitive. I only have about 90 minutes left in Fly Girls by Keith O’Brien and can honestly say that I’ve thoroughly enjoyed this recap of the early years of flying. Though focused on the leading women pilots of the day his book also tells of the men they competed along side to gain the recognition these brave woman deserved. After finishing The Year of Less and trying a couple of nonfiction samples, I realized I needed a little break from nonfiction reading. I put the question of where to turn next out there to a couple readers I trust and ended up going with The Wife by Alafair Burke. It’s been perfect reading while traveling and at 30% I’m excited to get back to the mystery that is The Wife. I liked The Line That Held Us too…didn’t absolutely love it, but liked it. I just started Fly Girls, but I’m liking it so far! I may take a short break from nonfiction next. 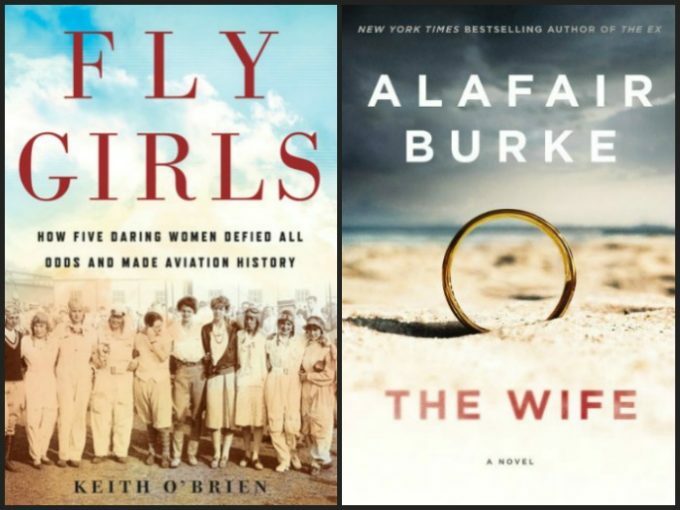 I finishe Fly Girls today and it’s definitely one of my favorite nonfiction books this year. I hope you enjoy it. Fly Girls was a kindle daily deal a day or two ago… I almost clicked on it. Can’t imagine anyone other than Michelle Obama herself narrating that book. I hope to listen at some point. Glad you had a nice visit with your mom, even if there wasn’t much reading time. I wish I’d got the deal of the day. I used an Audible credit to get my copy of Fly Girls. I think you’d like it, JoAnn. Nineteen hours? You should learn everything about Michelle in that time. Come see my week here. Happy reading! I had read a couple of Alafair Burke’s novels before picking up “The Wife.” It is definitely one of her best. She seeds clues so well that I went back and skimmed it a second time to catch the hints she dropped so adroitly. Well plotted, good characters, especially Angela (aka “The Wife”). I heard The Line That Held Us compared to Bull Mountain and wasn’t sure I wanted to go there again! I’m reading An Exaltation of Larks which neither my library nor Link + (all other CA libraries) had. So this is in Inter-library loan (I’ve gotten very cheap about buying books!). Only a little bit in, but it has the sense of a good story. I’m at about 70% in The Wife now and have been quite pleased this far. Since reading your comment I’ve been on the hunt for clues. I’m going to take a look at An Exultation of Larks. Thanks for the tip! I’ve seen some good reviews of The Line That Held Us. 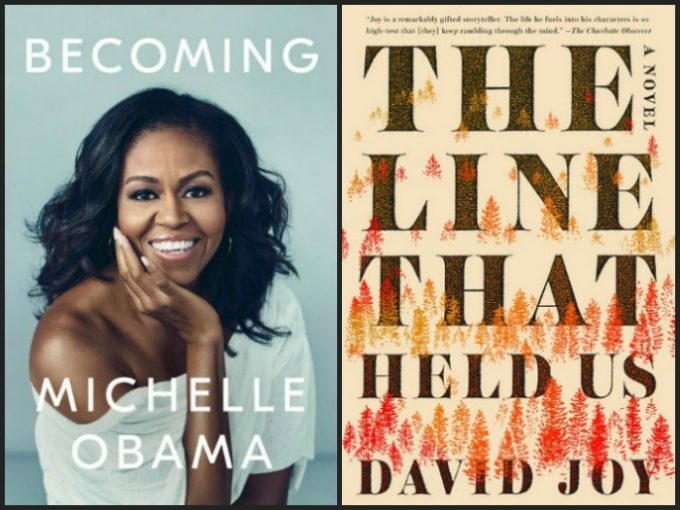 I’m curious about Michelle Obama’s book. I didn’t know it was so long! I hope you enjoy it. Have a great week! Thanks for stopping by Aj. You have a great week, too. I picked up Fly Girls a couple days ago when the kindle book was on sale (it may still be). I don’t know when I’ll get around to it, but I’m looking forward to it! I think you’ll really like Fly Girls, Jan. I’m pleased to say that at 70% I’m thoroughly enjoying The Wife. It was exactly the change of pace I needed. Thanks, again! Yeah the Michelle Obama book is huge. I must get to it. but I’m on a wait list so far. I hope you enjoy.